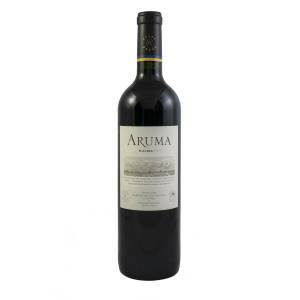 £14.95 More info & buy	The nose offers ripe blackberry with chocolate shavings and black pepper. The palate is rich and fruit forward with bags of creamy cassis, blackberry, spice, and black tea on the finish. 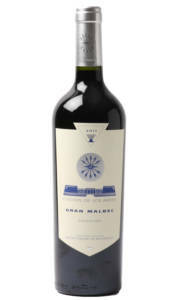 This approachable style of Malbec shows very well straight from the bottle with supple tannins and a juicy core of fruit. £23.95 More info & buy	This is an inky and incredibly intense Malbec, characters which are evident on both the palate and nose. After aeration the nose reveals notes of blackberry liqueur, roasted coffee, vanilla, crushed flowers and minerals. The tannins are sweet yet fairly prominent, so it is advised that you give this wine an hour or two in a decanter and serve with a protein rich dish. The fruit on the palate is incredibly dense and concentrated with a tar-like edge. This is serious Malbec that demands your attention, and one that should grace the dinner table - certainly not the lunch table! 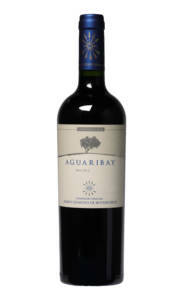 £15.95 More info & buy	This vintage is full bodied and rich, which is typical of Argentinian Malbec. The yield for 2015 was much smaller than previous vintages, and thus lends bags of concentrated black fruit and subtle chocolate notes. The palate is soft and plump with black cherry and plum notes and a little pepper on the finish. There's no oak in sight, so the classic juicy style of warm climate Malbec can sing loud and proud.